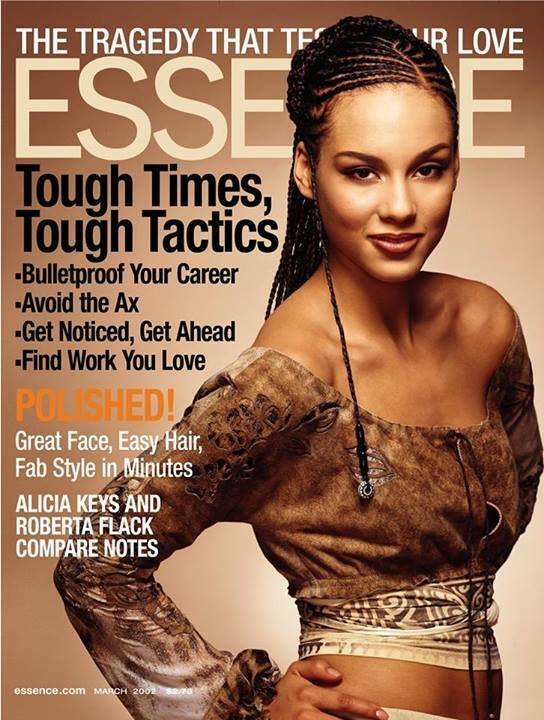 AK covering Essence magazine for the first time in March 2002. Commentary by Valentina by Val is licensed under a Creative Commons Attribution-NonCommercial-NoDerivs 3.0 Unported License. 70,419 people have visited Commentary by Valentina!